Few regions are more captivating than the Pacific Northwest. 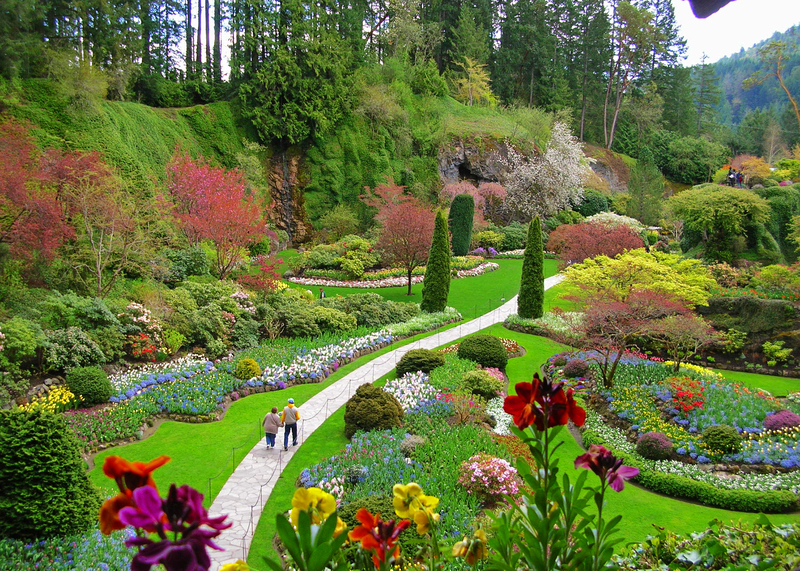 Begin your vacation with our Seattle tour, seeing local attractions including Pike Place Market and Pioneer Square. Once you board the brand new Norwegian Joy cruise ship, experience the perfection of Alaska. Witness nature at its most enticing on this Alaska cruise. From the grandiose landscapes to its rich culture, it’s a place unlike any other. 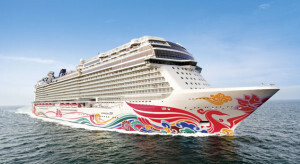 Experience its simple wonders for seven days aboard one of the world’s most magnificent new ships, the Norwegian Joy. Pictures say a thousand words, but memories are priceless! Sunnyland Travel Center Exclusive – Pick 2 Amenities!!! Today we fly from Springfield, MO to Seattle, WA to begin our wonderful adventure of Alaska.